Want to buy CBD locally? Here in Portland we’re fortunate to have a huge community of businesses that are enthusiastic about CBD and its role in health and healing. 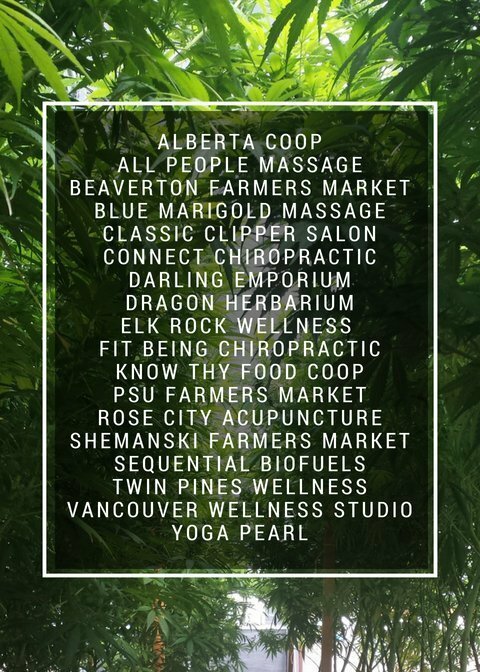 Frogsong Farm partners with a number of these businesses to make it even easier to get your hands on some Rubbit salve or Drops tincture. Next time you’re in the neighborhood, make a few moments to stop by and say hello to the fantastic folks running these businesses. (Consider calling ahead if you are looking for a specific Frogsong Farm product.) Better yet, make a habit of patronizing these awesome companies for your family’s food, health and wellness needs. 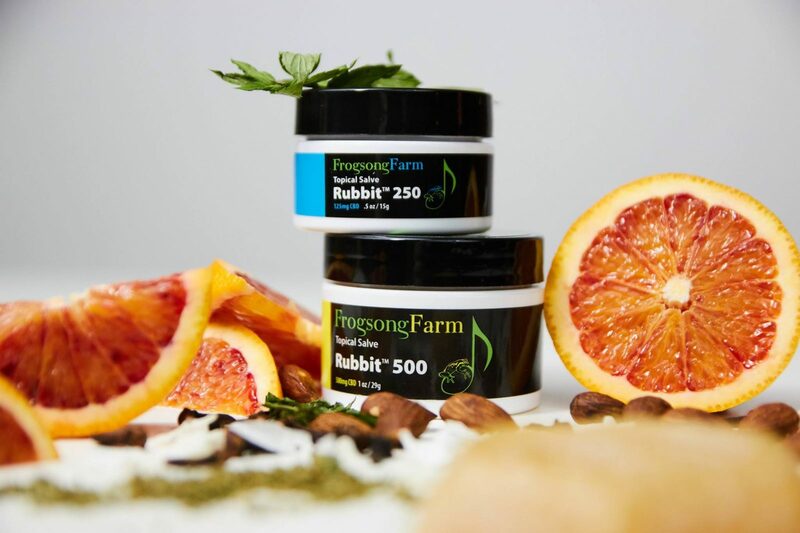 Know a business owner who is interested in selling Frogsong Farm CBD products? Send them our way! 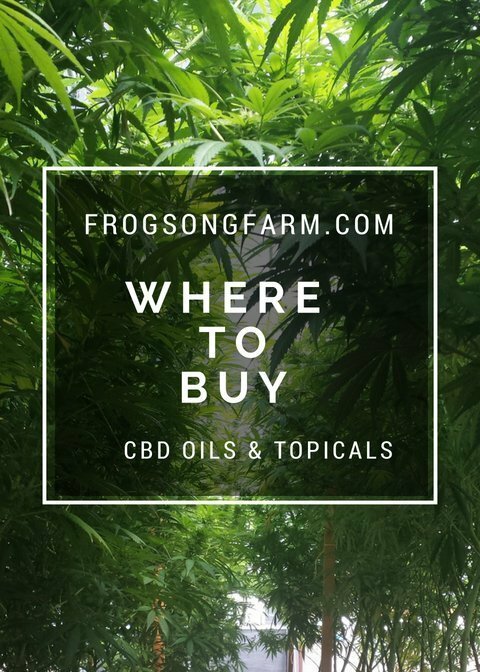 This entry was posted in People, Places, Products and tagged buy cbd, cbd near me, CBD oil, cbd retailers, frogsong farm, full spectrum, hemp cbd oil, hemp farm, hemp farming, How to use CBD, Oregon farmer, portland, portland Oregon, rabbit salve, shop local, tincture, topical, where to find, wholesale.